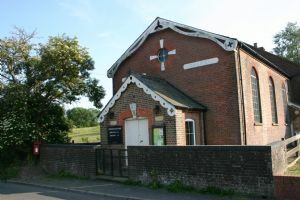 Aley Green is a lovely old village church with a welcoming atmosphere. Cakes and Company (Coffee Morning) 10am to 12 on the 2nd Tuesday of each month. Monthly Coffee Evening 7.30 to 9.00pm. Monthly Bible Study 7.15 for coffee and a 7.30pm start on the first Tuesday of the month.